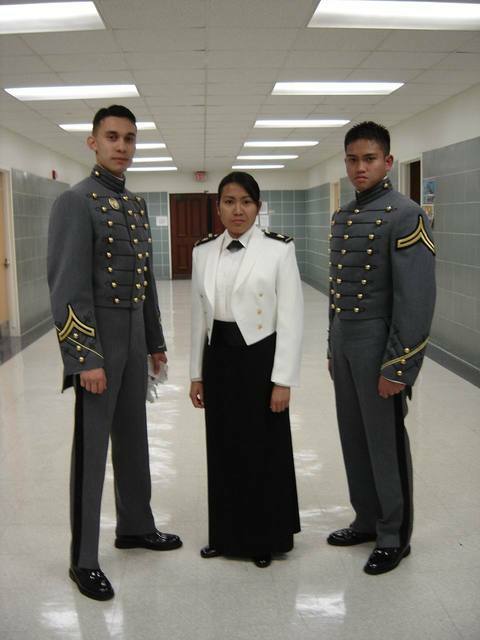 Standing only at 5 feet 4 inches, Army 2nd Lt. Christy Isis "Ice" Achanzar, a native of Davao, made history in May 31, 2008 as the first Filipina to graduate from the male-dominated United States Military Academy (USMA) in West Point, New York. She is also the first female cadet from the country’s premier military school, the Philippine Military Academy (PMA) to enter Westpoint. She also earned the prestigious Superintendent's Award for Achievement, an award of gold wreath insignia bestowed to the top 20 percent of cadets who excel in academic, military and physical programs of USMA. 2nd Lt. Achanzar was born in Davao City on September 28, 1981 to proud parents Ermine, government employee and a native of Cagayan, and Asuncion of Davao, a Catholic lay minister. She is the fourth of six children - four girls and two boys. She finished her high school at the Davao City National High School in 1998, and graduated with a Bachelor of Science degree in Electronics and Communications Engineering (BSECE) from the University of the Immaculate Conception in Davao. Achanzar was a power forward in her college's basketball team. 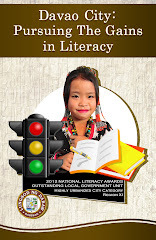 Immediately after graduation, and instead of pursuing a career in engineering, she applied as a cadet at the Philippine National Police Academy (PNPA) and the Philippine Military Academy and passed the qualifying tests of both academies but decided to enter the PMA. In her Plebe year at the PMA, she, along with the top 50 of her class, took the initial entrance test for Foreign Exchange Cadet conducted by the US Army Defense Attache’s office. The number whittled down to 16, all of whom underwent a series of interviews with the respective US service academies. She and the others took the physical tests as well as the Scholastic Assessment Test (SAT) and Test Of English as a Foreign Language (TOEFL) examinations. Achanzar was in summer training at Fort Magsaysay in Laur, Nueva Ecija when the results came out in April 2004. After passing all the examinations, she, the only female who qualified, immediately left for the United States and entered the US Military Academy at West Point in June 2004, almost 30 years after the USMA began admitting female cadets in 1975 in the academy's over two centuries of the existence. Achanzar was the first Filipina to be admitted to USMA. While in military training at USMA, she also pursued Electrical Engineering as her major. Her group won in the world level IT engineering design at Institute for Soldier Nanotechnologies 2008 Soldier Design Competition at the Massachusetts Institute of Technology on April 17. She is also a member of the West Point Catholic Choir that performed two hymns during Pope Benedict XVI's visit to the United States. Achanzar is among the 970 members of the USMA's graduating class of 2008, and among the 17 foreign nationals from 14 countries. 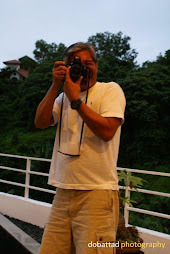 In July 2008, Achanzar reported to then AFP Chief-of-Staff General Alexander Yano for active service and was admitted into the Philippine Army with the rank of second lieutenant. Her first assignment was a teaching job at the PMA. Join the Army Reserves and serve.